We found 53 open box, clearance, and sales items from Bose® - Open Box - WB-135 Wall Mount Kit - Black. We found 14 open box, clearance, and sales items from Bose® - Open Box - CineMate® GS Series II Digital Home Theater Speaker System. 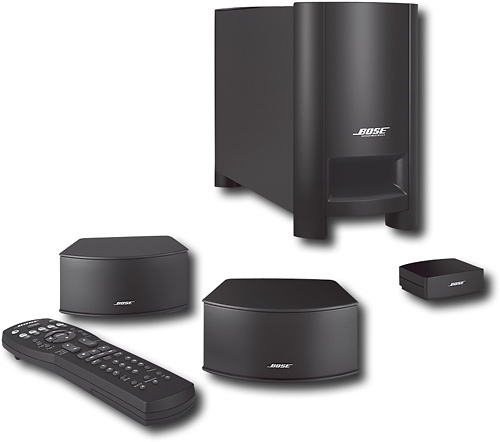 We found 4 open box, clearance, and sales items from Bose® - Open Box - CineMate® 1 SR Digital Home Theater Speaker System. 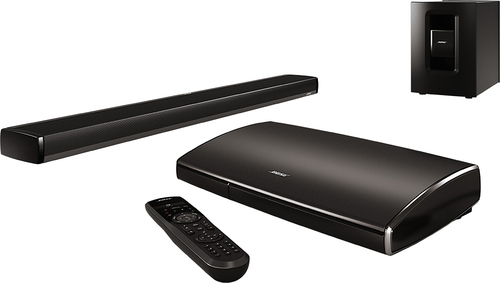 We found 109 open box, clearance, and sales items from Bose® - Open Box - Lifestyle® 135 Series II Home Entertainment System. 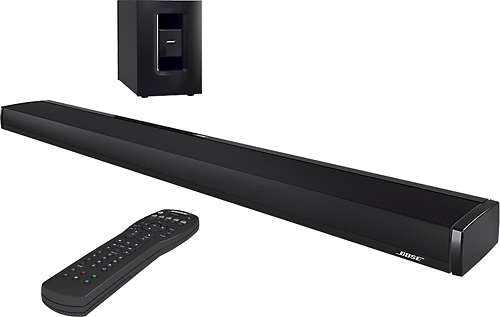 We found 14 open box, clearance, and sales items from Bose® - Open Box - Solo TV Sound System. 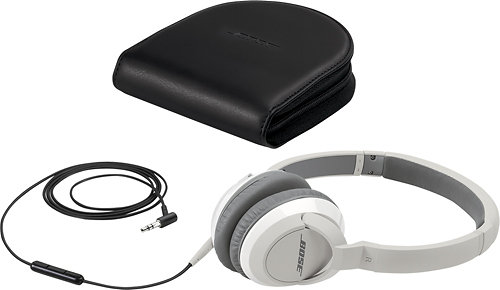 We found 0 open box, clearance, and sales items from Bose® - Open Box - OE2 Audio Headphones - White. 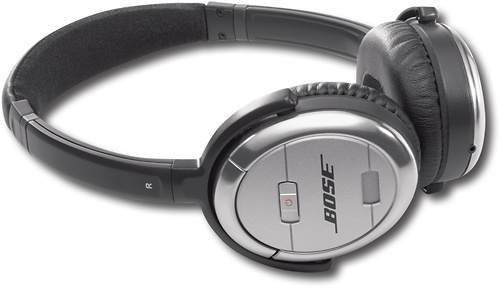 We found 1 open box, clearance, and sales items from Bose® - Open Box - Audio Headphones - White. 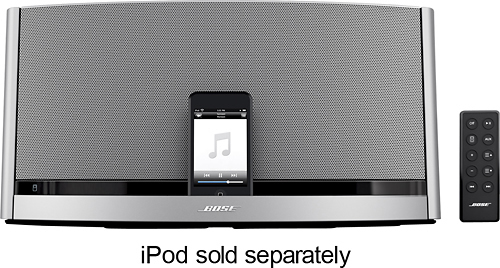 We found 0 open box, clearance, and sales items from Bose® - Open Box - SoundDock® 10 Bluetooth Digital Music System - Silver. 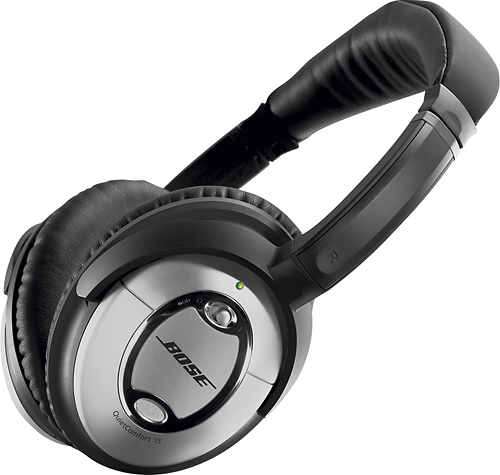 We found 3 open box, clearance, and sales items from Bose® - Open Box - QuietComfort® 15 Acoustic Noise Cancelling® Headphones. We found 3 open box, clearance, and sales items from Bose® - Open Box - QuietComfort® 3 Acoustic Noise Cancelling® Headphones - Silver.